I have been really waiting for this. Really appreciate so much knowledge being shared. I've written so much about Sketch in the past. When 3 was about to come out, I basically had to catch up with everything. I'm excited for 3.1! You are very impressive. If this is a taste of your whole series then I may have to hop to it. Is there any sort of batch processing in Sketch? In photoshop I'm often having it process a number of images with actions automatically. Is there something comparable in Sketch? That would be a good feature. Personally, I tend to use third-party apps for that. Can someone give some feedback on Mirror? I was thinking about getting it, but I've just exported the images to another service to show them on my phone. Is it worth the extra $5? It is. Sketch Mirror is built into the workflow of the Mac App. 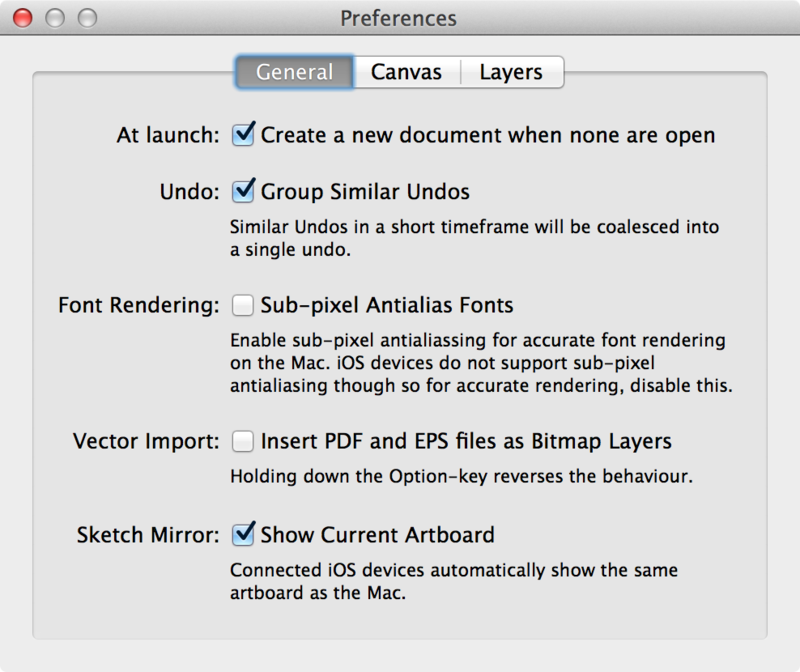 If you go to Sketch > Preferences (Or hit cmd + ,) you can select the “Show Current Artboard” checkbox. Once selected, the app will switch to the screen you're currently editing or working on automatically; it's really slick. Yes, the beautiful thing about Mirror is that it shows your current Artboard and you can swipe left to the next one. Works seamlessly with Sketch. Someone know if it's possible with a shortcut to switch open file ? I was still on the trial when they dropped 3, and now I can't get away from it. They guys at bohemian coding are doing a stella job and I simply can't wait to see what else they can pull out of the bag. As a relatively new convert, resources like this are golden. Great Job man, can't wait to see what pops up next! There is a ton of resources on Sketch now. In fact, I don't think this would be nearly as useful without those other resources. Great community. Can't wait until 30 Apr :) Looking forward new chapters!